I. Why Do We Teach Believers Need To Be Baptized? A. It illustrates Christ’s burial and resurrection. III. 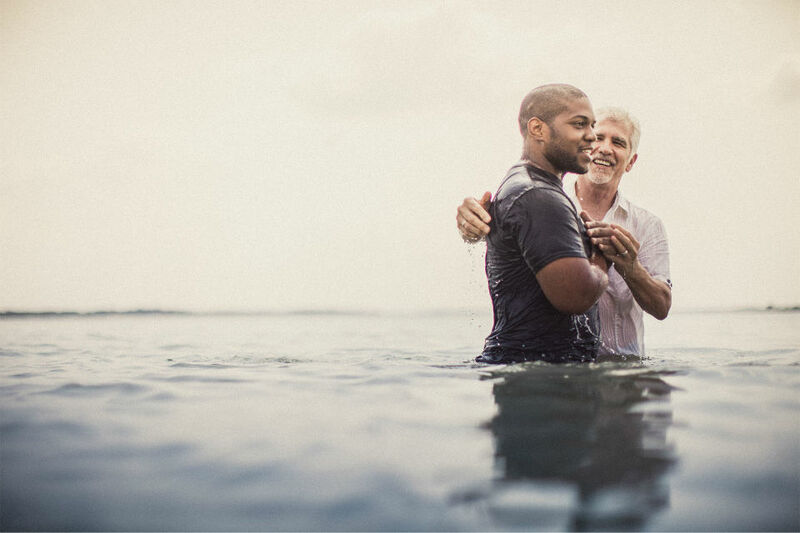 Why Do We Prefer to Baptize By Immersion? C. The word “baptism” means to dip, pour or plunge under water. Our church believes in and practices all three modes of baptism. D. Immersion may best symbolize the burial and resurrection of our Lord. A. Everyone who has believed in and personally received Christ. B. Those returning to faith and recommitting their life to Christ. C. Young people who are ready to make their faith known. D. Believers who were never baptized after they became a Christian. V. If I want to be baptized Sunday, what should I do next? or you can sign up online by emailing PastorJim@ArdenChurch.org.